EL PASO, Texas — Family, friends and co-workers are mourning the loss of Juan Martinez, who died after being shot inside a far east El Paso bar. Susana Perez, office manager at J. Martinez & Associates, said Martinez treated his employees like family. The business helped people with disability and Social Security claims. “I worked with him for over 11 years. He was a great person. He was very helpful. He was a family man and he helped so many people,” Perez said. Perez said Martinez and his wife, Gracie, were inseparable. At the office, Perez said co-workers don’t feel like they lost their boss. “We lost our friend. To me, he was like my father. He always tried to guide me to the right path,” Perez said. 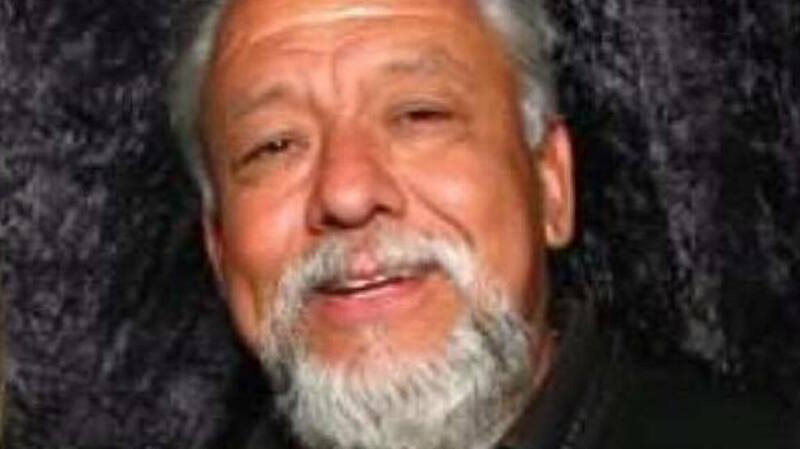 Martinez was the president of one of the El Paso chapters of the Bandidos Motorcycle Club. Police say the suspect arrested in the shooting was a member of rival Kinfolk Outlaw Motorcycle gang. Perez said Martinez' involvement with the Bandidos never interfered with work or family. “It was a very small fraction of his life,” Perez said. Perez said Martinez enjoyed riding and loved bikes. She said he was a successful businessman who will be greatly missed by those he employed.